One study in 1985 published in the prestigious medical journal, The Lancet, looked at the use of NSAIDs with people who already had osteoarthritis of the hip. 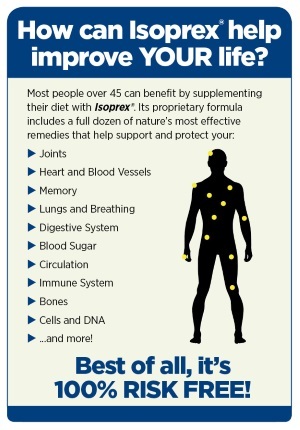 The researchers studied 70 arthritic hips in 64 patients. 37 hips were in really bad shape; 33 hips were in pretty good shape even though there was arthritis. The only significant difference between the people with hips in really bad shape and hips in good shape was the amount of NSAIDs taken. According to the researchers, NSAID use was associated with the progressive formation of multiple bone cysts and bone thinning. The researchers concluded that these results revealed "…the powerful and potentially harmful effects of these drugs on cartilage and bone." The NSAIDs used by the arthritis patients in this study were: indomethacin, ibuprofen, naproxen, sulidac, aspirin, prioxicam, flurbiprofen, azapropazone, diclofenac, fenclofenac, ketoprofen. 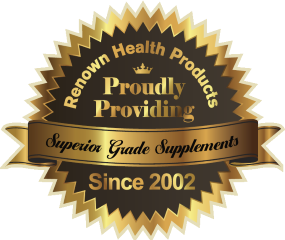 Research Proof #2 – NSAID Destroys Hip Joints! Researchers in Norway conducted a gold-standard, placebo-controlled study of 294 hips in 186 patients who had osteoarthritis. One group took an NSAID, the other group did not. The researchers found that in the 3-year period of the study, the people who took NSAIDs had more bone cysts, the disappearance of normal joint contours, and overall hip joint destruction. Ronningen H, et al. Indomethacin treatment in osteoarthritis of the hip joint. Acta Orthop Scand. 1979;50:169-74. Research Proof #3 – NSAID Knee Damage So Great That Study Stopped Early! Another study wanted to see if the same thing happened in knees. The LINK Study in England compared the rate of progression in knee osteoarthritis (as measured by radiographic analysis) in 85 people who took an NSAID and 85 people who didn’t (placebo group). The average person was around 60 years old and had osteoarthritis in their knees for over five years. In the first year, patients taking the NSAID had twice the risk of knee deterioration as those not taking the pain pill. By the third year, there were more than twice as many people showing deterioration of the knee in the NSAID group as the placebo group. The damage was so bad that the study had to be stopped. The scientists said, "Our study confirms beyond a reasonable doubt that the NSAID [indomethacin] increases the rate of radiological deterioration of osteoarthritic knees." Research Proof #4 – NSAID Triples Progression of Knee Arthritis! Dutch researchers studied more than 1600 people with hip arthritis and 635 with knee arthritis. People using an NSAID had three times as much progression of knee arthritis at 6.6 years. Those with hip arthritis who took an NSAID had twice as much progression as those who didn’t. Reijman M, et al. Is there an association between the use of different types of nonsteroidal anti-inflammatory drugs and radiologic progression of osteoarthritis? The Rotterdam Study. Arthritis Rhe;um. 2005;52:3137-3142. 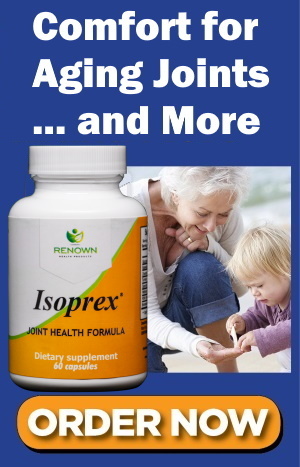 Research Proof #5 – NSAIDs Speed Up Need for Joint Replacement Surgery! Several studies have noted that people taking NSAIDs need joint replacements much sooner than those who don’t take them. 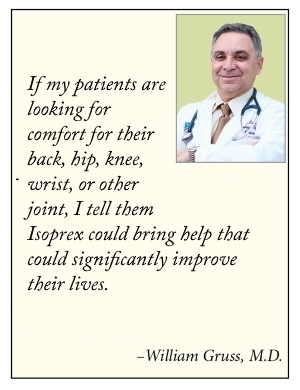 • NSAID users need total joint replacements sooner than those who don’t take them. Gossec L, et al. Predictive factor of total hip replacement due to primary osteoarthritis: a prospective 2 year study of 505 patients. Annals of Rheumatic Diseases. 2005;64:1028-1032. Rashad S, et al. Effect of non-steroidal anti-inflammatory drugs on the course of osteoarthritis. Lancet. 1989;2:519-522.